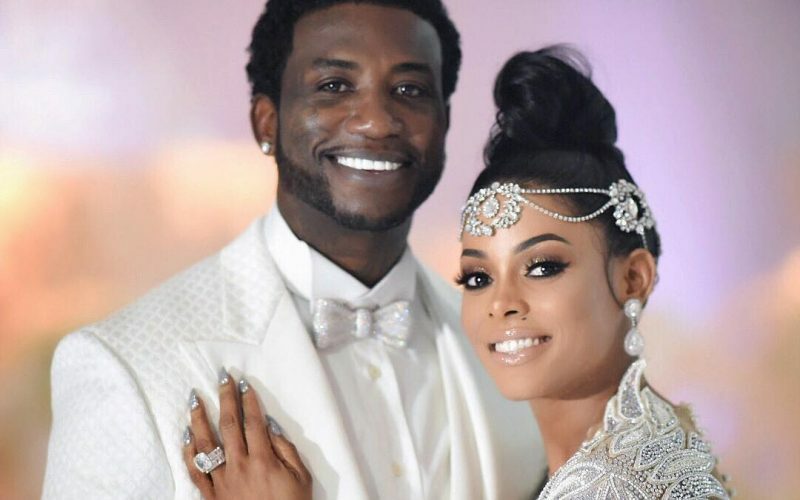 Gucci Mane‘s wife Keyshia Ka’Oir is already feeling the hate on social media. The couple tied the knot in a lavish wedding ceremony on Tuesday night in Miami. The $1.7 million wedding was broadcast live on BET and millions of fans tuned in. The couple are now on their honeymoon but Keyshia Ka’Oir had to deal with some social media trolls who started rumors about her having three kids in Jamaica. One female even posted a video on Twitter claiming that she is her sister and did not get an invitation to her wedding. “I do not have three kids in Jamaica,” she tweeted, before adding in a second tweet, “I do not have a sister !!! I’m the only girl! I have 3 brothers and one is dead!.” Ka’oir was born in St. Thomas, Jamaica before migrating to the United States. Before she started dating Gucci Mane, she was a video model and head of her own cosmetic company. Gucci Mane and Keyshia Ka’oir also landed their own reality TV show on BET and the wedding night premier of the show is now the number one cable series premiere so far this year. Guwop has been showering his new bride with gifts including a Rolls Royce Wraith and some expensive jewelries. Gucci proposed to Ka’oir last year at a Atlanta Hawks NBA game. The rapper planned the whole thing out including the time when the pair would appear on the jumbotron. 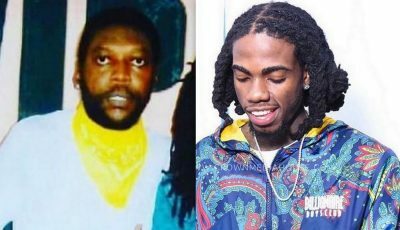 The past year has been hugely successful for Gucci Man who has released four albums already since his release from prison last year. He also released his auto-biography last month to rave reviews.